Large hotel offering complete services in its different areas, situated in the traditional downtown Varadero, 25 kilometers west of the airport. 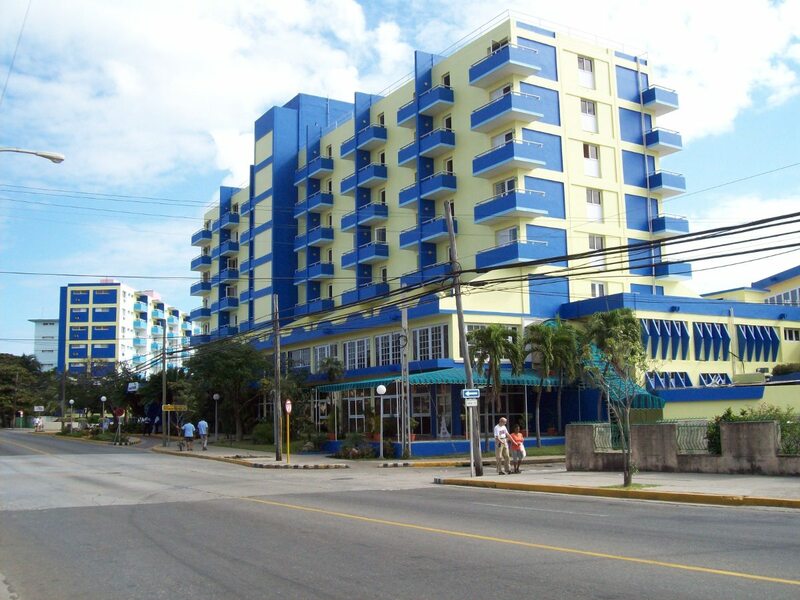 Due to its central position this hotel provides easy access to all of Varadero’s amenities. This fact transforms the hotel into the ideal spot for those who subscribe to the vacationer’s golden rule of not wasting a single second of their trip.